American rapper, Meek Mill, just got a big win days after his lawyers filed for his release from solitary confinement, he has been moved to another Prison where he has his own cell and is free to interact with inmates. according to TMZ reports. Meek Mill who can now hit up the yard in the morning or afternoon, wanted out of solitary because he feared it would take a severe toll on his mental state. With this big win, Meek Mill can also ball out on the court or go for a jog, read a book at the on-site library or in his cell, gym at any time which will depend on which job he ends up taking which, by the way, pays 19 cents an hour. 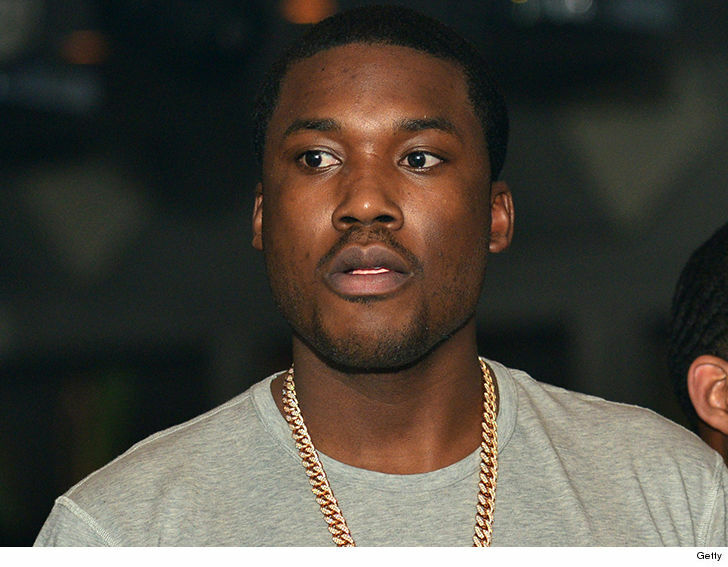 Meek Mill is currently appealing his sentence. He and his legal team have also filed a legal motion to have the Judge removed from the upcoming appeal.